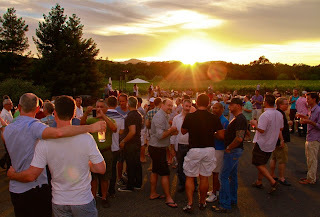 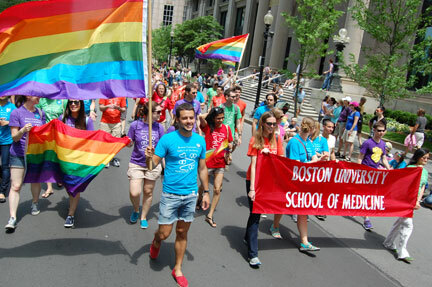 Ben Aquila's blog: June: the Month of Pride Events in U.S. 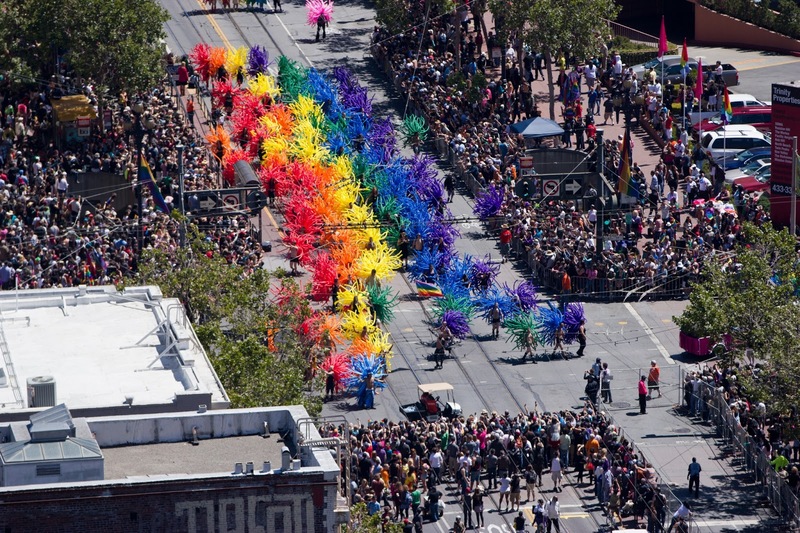 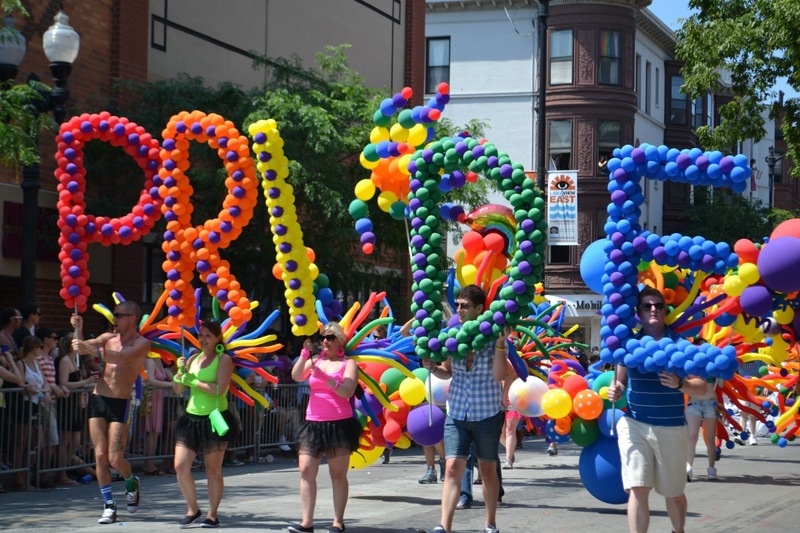 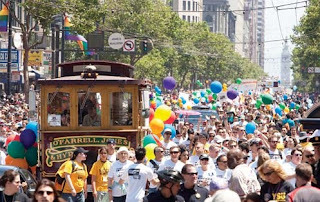 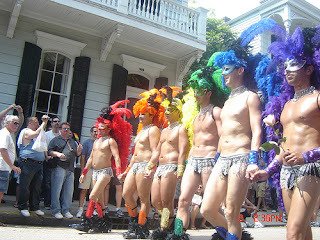 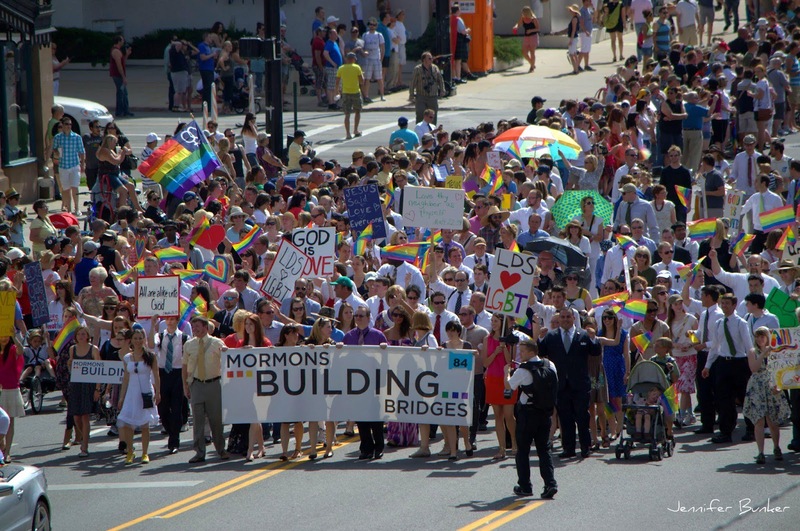 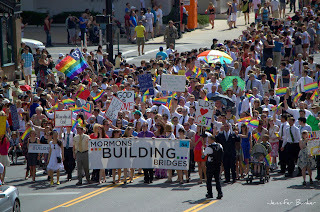 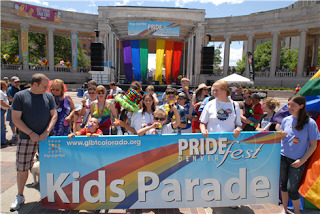 Pride events in U.S. are traditionally associated with the month of June, when many of them are held. 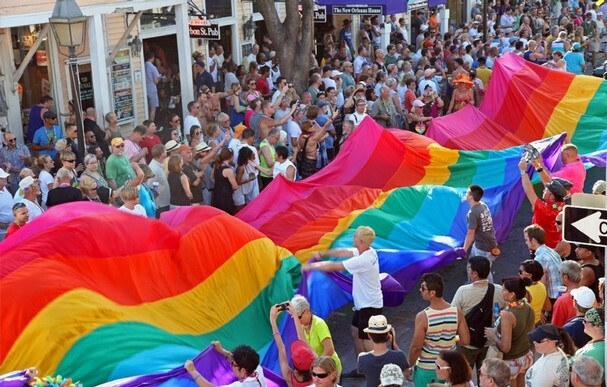 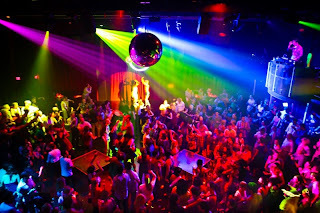 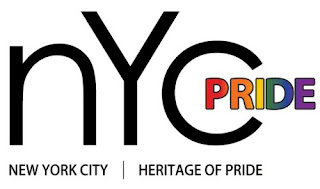 The reason is to commemorate the Stonewall riots, which occurred at the end of June 1969. 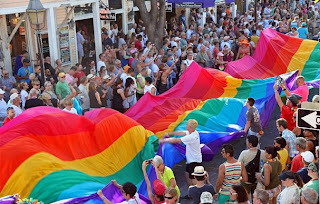 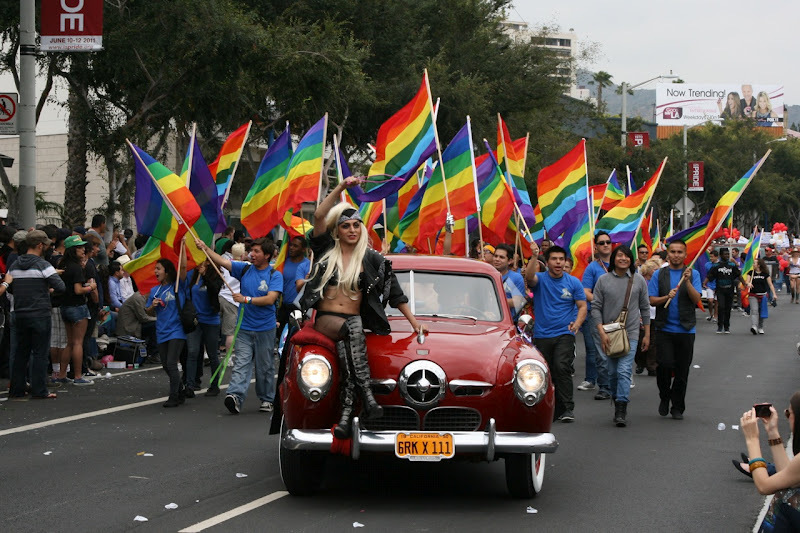 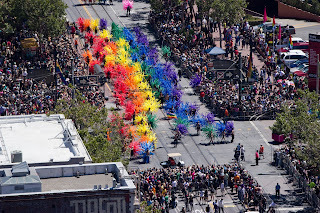 Ranging from solemn to carnivalesque, some pride events include LGBT pride parades and marches, rallies, commemorations, community days, dance parties, and large festivals. 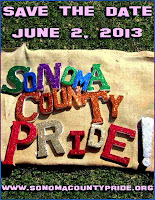 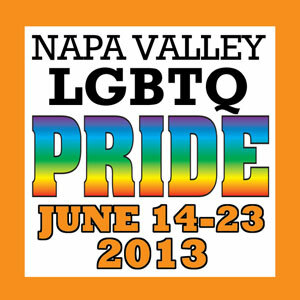 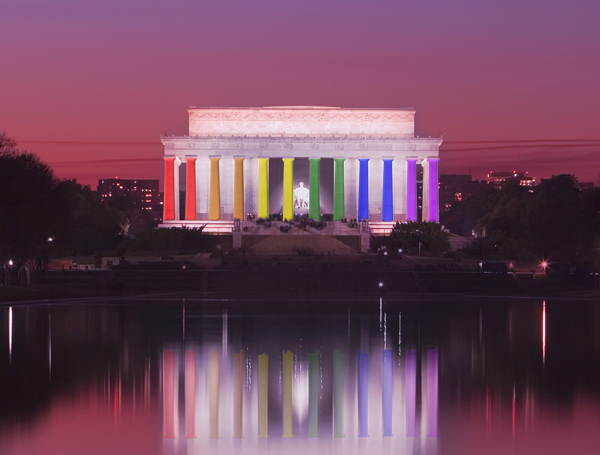 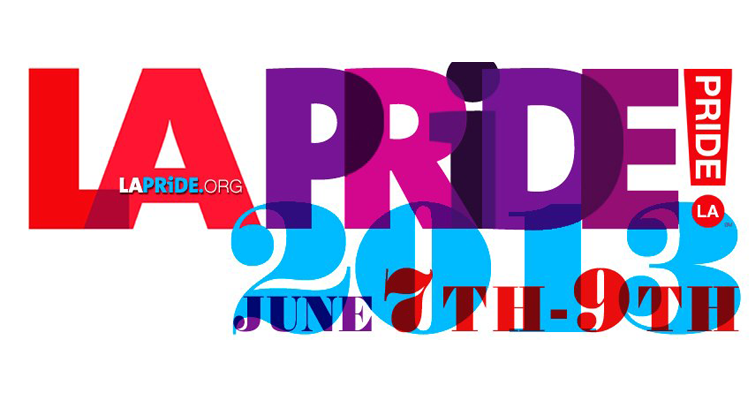 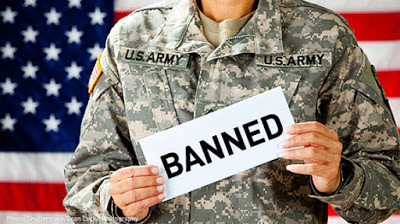 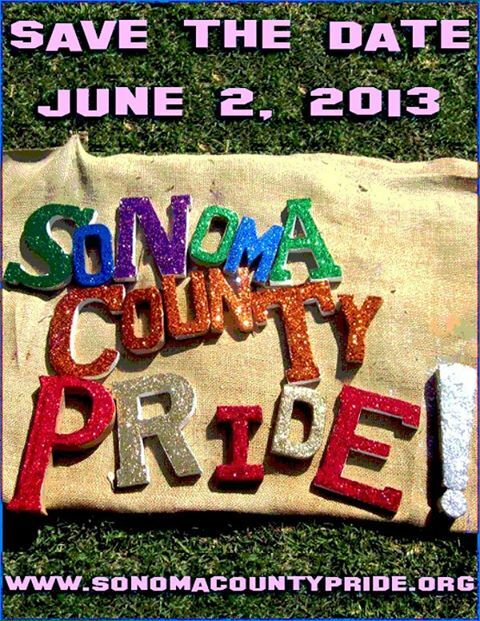 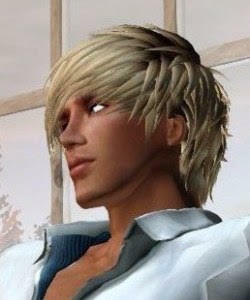 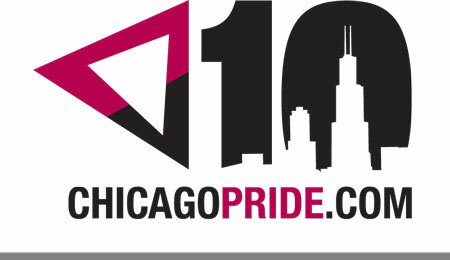 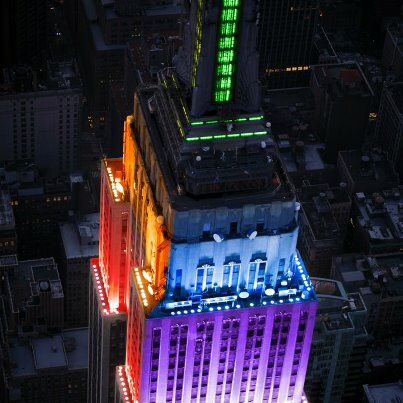 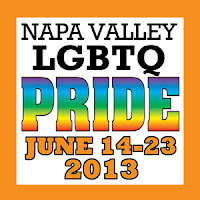 Check the list of Pride events in U.S this month of June.